Yes! The national fire safety board recommends that you check your smoke alarms monthly. Consider this your reminder. 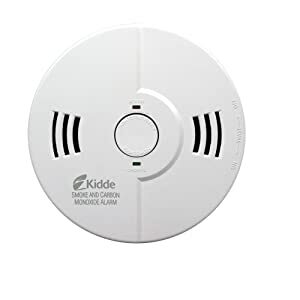 Test smoke alarms and carbon monoxide detectors. Press the test buttons and listen for the beeps (yes, you need to do this monthly). No beeps? Change the batteries and retest.